The KWHCoin team is announcing plans for a Token Swap to accommodate the rapid development of the renewable energy ecosystem. Tokens will integrate into wide scale projects globally and will require token allocations to account for the massive amounts of energy data on the blockchain. KWHCoin currently has over 70,000 kwh (70 MW residential projects)of renewable energy nodes (energy generation data) on its blockchain which now covers every continent with access points in over 40 countries around the world. KWHCoin community now includes over 23,000 network members subscribing to our newsletter and form the foundation of our ecosystem and green economy. Dozens of technology integrations and partnerships that will enable the tokenization of energy generation data from sustainable technology and a wide range of distributed energy resources. Due to the rapid growth and development of the KWHCoin ecosystem and green economy a token swap is being proposed in order to accommodate the wealth of new energy partnerships, technology integrations, token application for third party applications (this includes Nurse in Hand application deployment), and tremendous growth of the ecosystem. 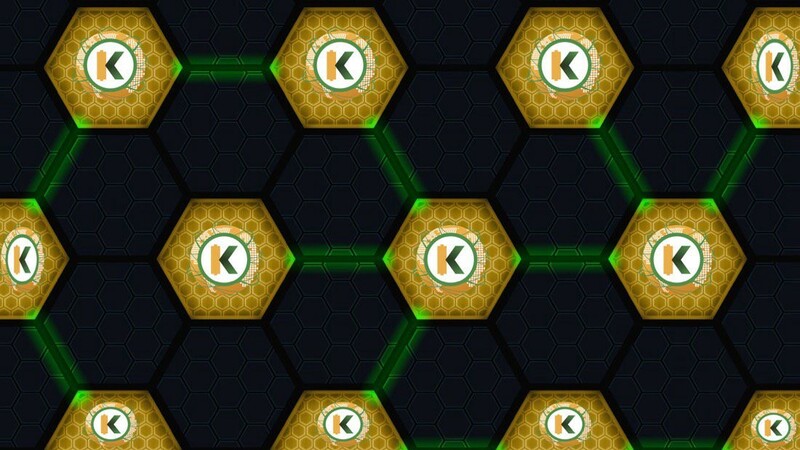 KWHCoin is the native token for the deployment of the green energy economy and is the measure of value and energy tracking data for all distributed energy resources on our blockhain. Here were the original token allocation for circulation as outlined in the whitepaper to begin the green economy. There are also the current tokens in circulation and being traded. KWHCoin is proposing the augmenting of the ecosystem to 3,000,000,000 tokens in order to accommodate for the over 120 new technology partners that have integration plans with the token. The token swap will provide the required tokens for immediate technology integration for global projects and partnerships that have agreed to use the token for energy tracking. The demand for the KWHCoin token has increased tremendously within the sustainable technology development sector. The token will be utilized to track the energy generation and consumption data from a host of revolutionary technologies. These developments have rapidly increased the ecosystem and the need for more tokens for the initial deployment of our green economy. The specific procedures will be disclosed in future posts and communication. Refer only to official KWHCoin email, links and authentic social media (the KWHCoin team will communicate)in order to prevent any scam activities. We will communicate process and procedures directly and transparently in order to mitigate risks. Stay tuned for more updates and the KWHCoin team will publish Q & A content in social media platforms and via our community newsletter.